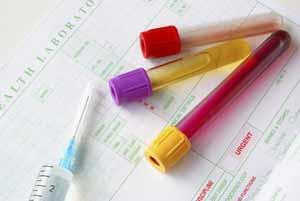 Blood tests are carried out in the surgery or Hospitals (including Barnet General or Finchley Memorial) by appointment. A blood form must be completed by your GP before booking the appointment. Laboratory results are seen by the doctors and their decision is entered on the patient record. Please note that we are unable to give result details to a relative or friend for confidentiality reasons. If you are not registered online to access your test results, please call the surgery after 2 pm.